Do you want a window that can effectively maintain the character of your home while at the same time providing maximum efficiency and functionality? Then your home needs a window made from timber. It is impossible to beat the natural charm of original timber wood windows. Wooden windows are a wonderful way of maintaining the character of your home. Not only do they provide aesthetic value, they are also well known for providing exceptional performance in any weather. Wooden windows are especially ideal for homes in listed or conservative areas as they will give your home a sense of period elegance. At Trade Timber Windows, we are known for combining aged long-wood working skills with cutting-edge technology to create bespoke wooden windows that appeal to anyone regardless of taste and preference. Our high-quality products are produced from sustainably-sourced timber, hardwood or softwood to give you the exact product you deserve. Every wooden timber window is crafted to suit your taste and they are all uniquely designed with your choice of style and configuration in mind. Not sure about the best window for your home? Give us a call today. 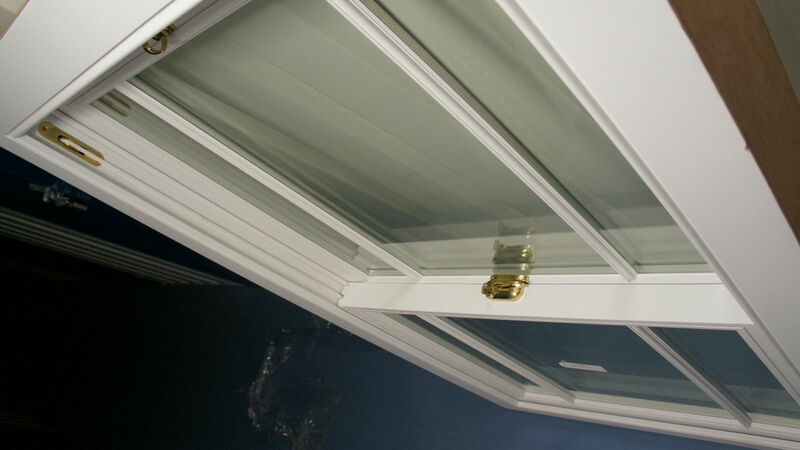 Are you unsure of the type of window that will give you the functionality and efficiency you need? Wooden windows are not just beautiful to look at; they also provide high value to your home or office. Wooden windows offer high-thermal insulation and can work with different glazing types such as double glazing and triple glazing. Installing wooden windows in your home will help retain the charm of your property, whether period or modern. It also increases the value of your property significantly so that should you want to sell, you will make tremendous returns on your investment. Even if you don’t plan to sell, the long term ROI from savings on energy bills and maintenance should be enough encouragement to choose wooden windows. Admittedly, wooden windows are a bit more expensive than other material types, but the tremendous returns on your investment will make the price worth it. And what’s more,at Trade Timber Windows, we believe that quality doesn’t have to be expensive. This is why we fixed our pricing scheme to be one of the best in the industry. Now you are sure of getting your choice windows in your budget range. Ready to make a decision? Please call 01273 934373 for a free quote. Aluminum, UPVC Orwooden Windows, Which Is Right For Me? Cost – uPVC and aluminum frames are undoubtedly cheaper. However, they may not offer the best value. You need something that will add value to your home, save on energy bills, reduce outside noise and provide some peace and quiet while maintaining the character and aesthetics of your home. While other window types can do a some of this, and some of that, wooden windows are guaranteed to last twice as long, meet the above requirements and add value to your property. If you own a period home, or live in a listed or conservative area, then wooden windows are your ideal choice. 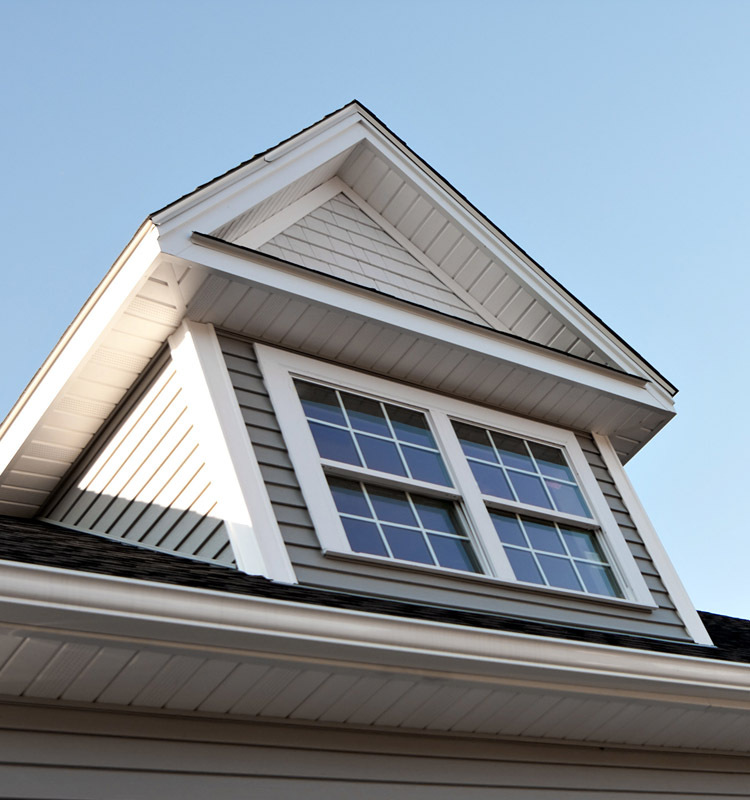 Lifespan – Wooden windows typically last for at least 30 years, and if properly maintained can even last for twice as long, while uPVC and aluminum windows last far less time. Many people assume that wooden windows cannot provide adequate energy efficiency, but the opposite is true. Wood is a good thermal insulator,so it naturally follows that wooden windows will be able to retain heat for longer periods in your home. The strength of timber window frames make it easier to fit in triple glazing too, for even better thermal efficiency. Unlike other window material types, wooden windows need very little maintenance to remain in great condition. A fresh coat of paint or stain every 10years will bring your wooden window back to its original condition. uPVC and aluminum on the other hand, while they don’t requirerepainting, will gradually lose their shine as the years roll by. 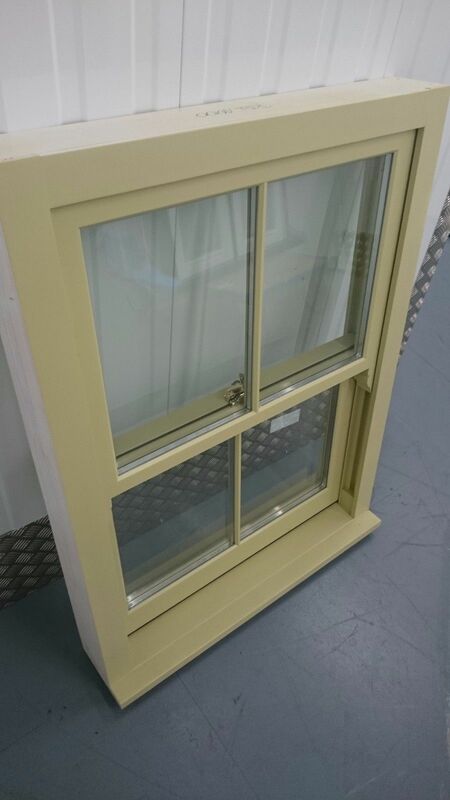 Having said that, it is important to point out that at Trade Timber Windows Online, we go out of our way to only use sustainably-sourced wood and follow the strictest procedure to ensure that your windows last for as long as possible with minimal maintenance. When it comes to our wooden windows, we dot all the Is and cross all the Ts. Visit our products page for samples of our many high-quality wooden windows. 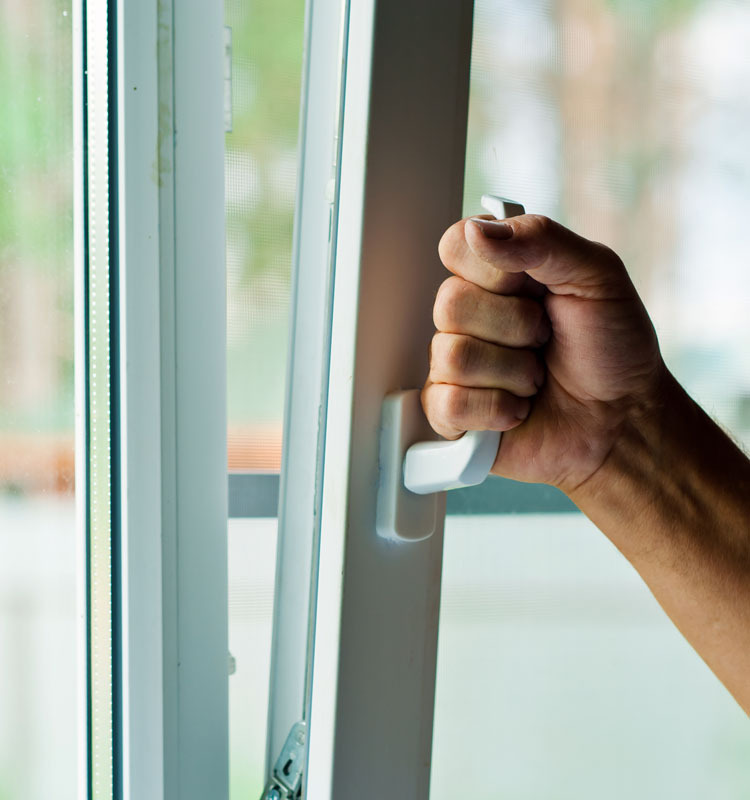 Security – At Trade Timber Windows Online, your security is very important to us. This is why we ensure that every part of your window is made only with the highest quality material and skilled craftsmanship. Energy Efficiency – We understand that you need a window that will significantly reduce your energy bills. With this in mind, we create our wooden windows to meet the highest energy rating with double or triple glazing as per your instructions. Sound reduction – Whether you live in the countryside, or by the motorway, our windows are guaranteed to drastically reduce the amount of noise coming in from the outside. We ensure that our windows meet the highest requirements in acoustic insulation so that you can have peace and quiet in your home. 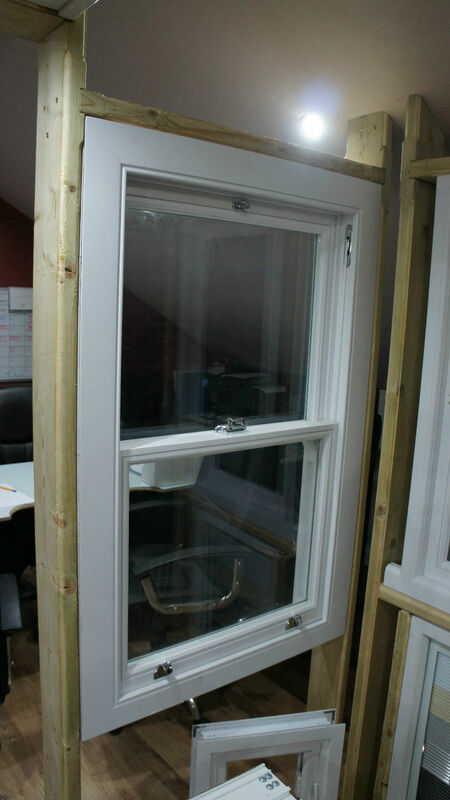 Even with all these advanced features, we still make sure that our windows come in highly competitive prices. There is virtually no chance of you getting the same quality and design at a lesser price elsewhere. As pointed out earlier, at Trade Timber Windows, we believe that quality should not be expensive, and so we created our pricing scheme to follow this policy. Ultimately, the price for your wooden windows will depend predominantly on your unique requirements, but you can be certain of getting something within your budget. Contact us for a no-obligation free quote today. How Long Do Wooden Windows Last? If you need a window that has a long lifespan, then windows made from timber wood are what you need. Even though quality is not what it used to be, with proper maintenance, our timber wood windows can last more than 30years. This is an impressive difference from the average 10-year lifespan of uPVC window. Don’t take our word for it, we are ready to back up our claim with warranties to guarantee peace of mind. Apart from its longevity, windows made from original timber wood are known for their negative global warming potential (GWP). This means that when you buy any of our timber wood windows, you are not only buying a durable product, but one that will reduce your carbon footprint. 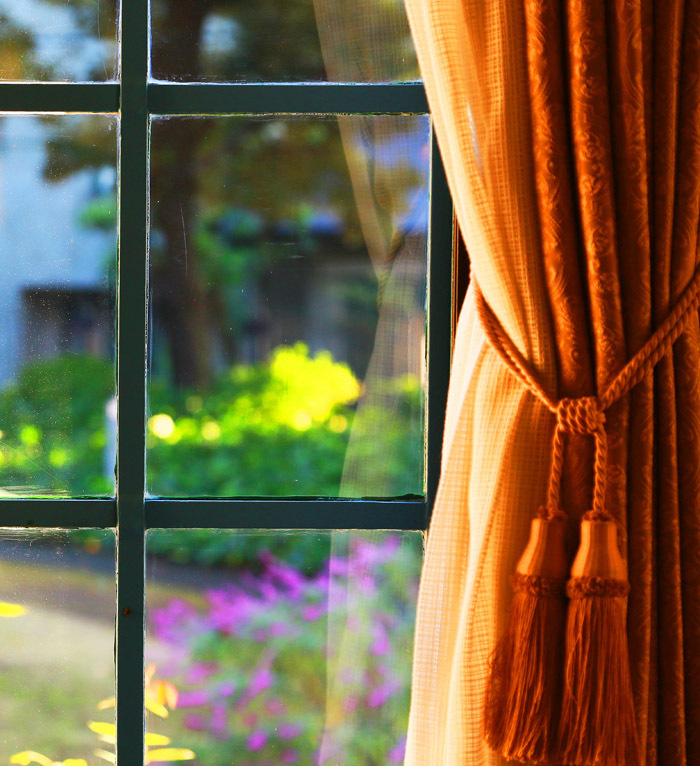 Your window becomes a part of your environmentally-friendly commitments. Read more about our offers and warranties. How can I maintain wooden windows? Unlike in previous years, recent advancements in technology have made it possible to enhance wooden windows while still maintaining its original wooden texture and charm. These technological improvements mean that you no longer have to spend hours maintaining your windows. Our timber wood windows come with a high finish that requires very little effort to maintain. Occasionally cleaning your window with a soft clean piece of cloth is enough to keep it shining for a long time. After a few years, you can use a fresh coat of paint, or stain, to bring it back to its original pristine condition, you don’t even need to sand it down or strip it with chemicals. In the event that you need to replace any of your timber wood windows, contact us so that we can give you an exact match. Can I use wooden windows in a listed area? Are you considering a window upgrade and looking for something that would fit in to a listed or conservative area? Wooden windows are perfect for these areas as they help maintain the period charm and elegance of the properties there. Our expert designers and installers know the best way to install your new windows without causing damage to your property. We already have hundreds of satisfied customers in areas like this who can attest to the professionalism and quality of our service. Visit our reviews page to see what our customers are saying.